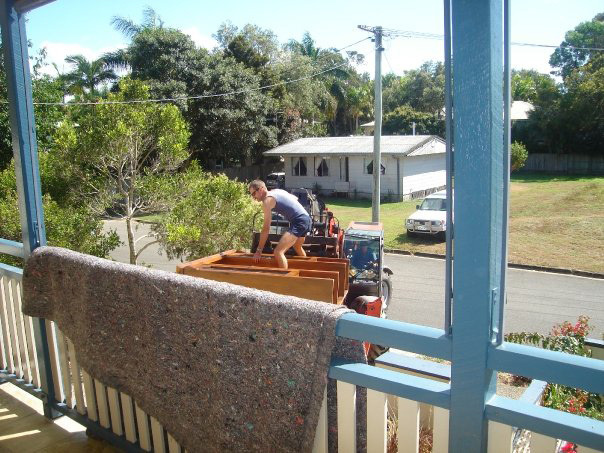 Welcome to Armstrong Removals – We are a highly trained team of specialists that provide local and interstate furniture removals from and to the Sunshine Coast and throughout Queensland New South Wales-Victoria and South Australia. 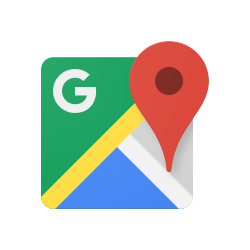 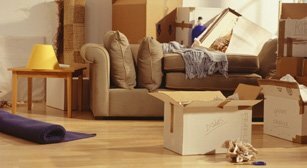 Whether you are moving to a new home or a new business address, we endeavour to provide a reassuring and reliable experience that takes the stress out of what can be, if not managed correctly, an extremely hectic and stressful ordeal. 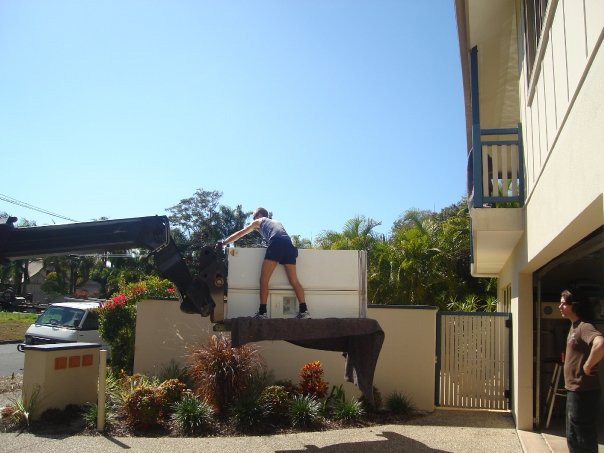 At Armstrong Removals, we like to build upon a trusted relationship right from the first contact. 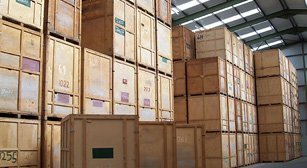 The reason for this is, so you feel completely at ease knowing that your treasured possessions will be handled correctly, safely tied packed wrapped and transported to your new home or office without a scratch or scrape in sight. 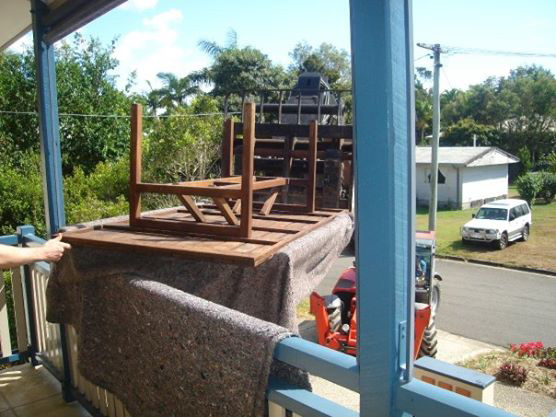 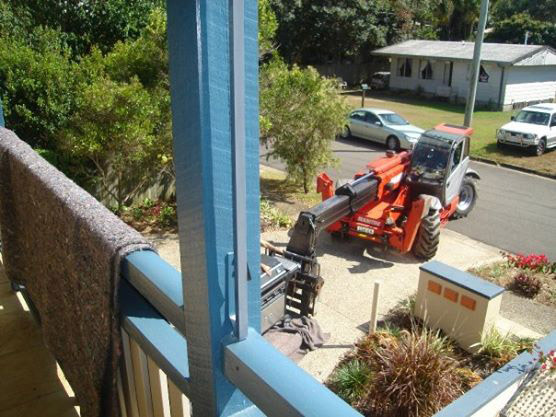 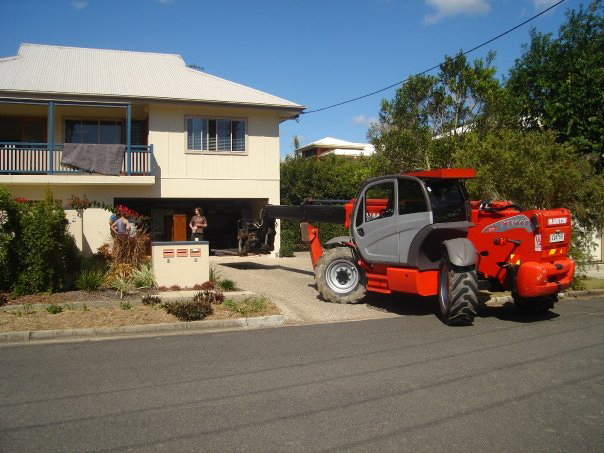 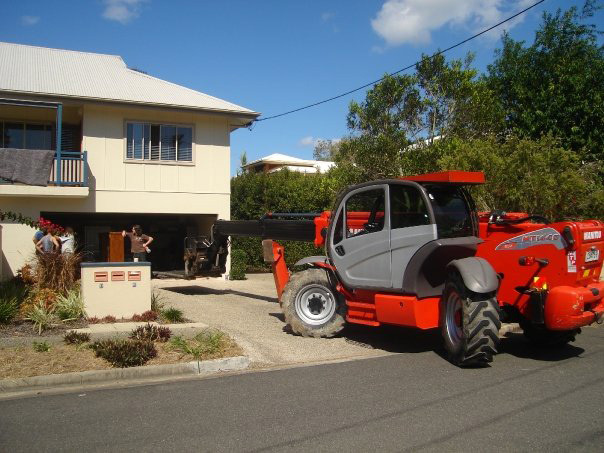 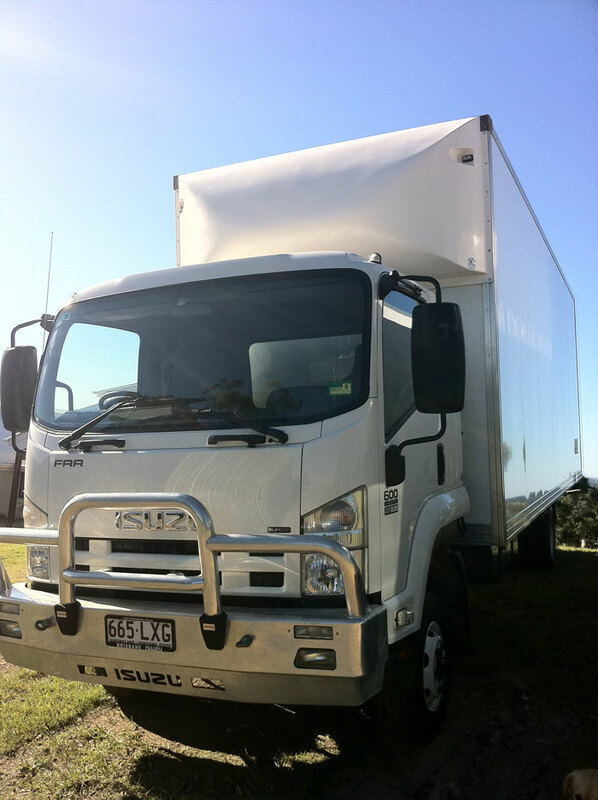 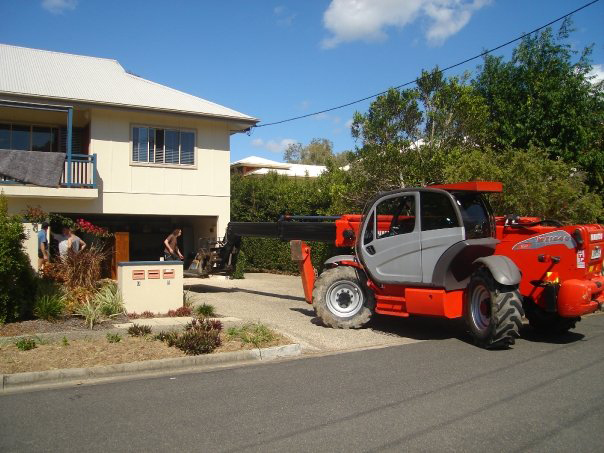 We understand everybody’s needs differ when searching for the right removalist on the Sunshine Coast. 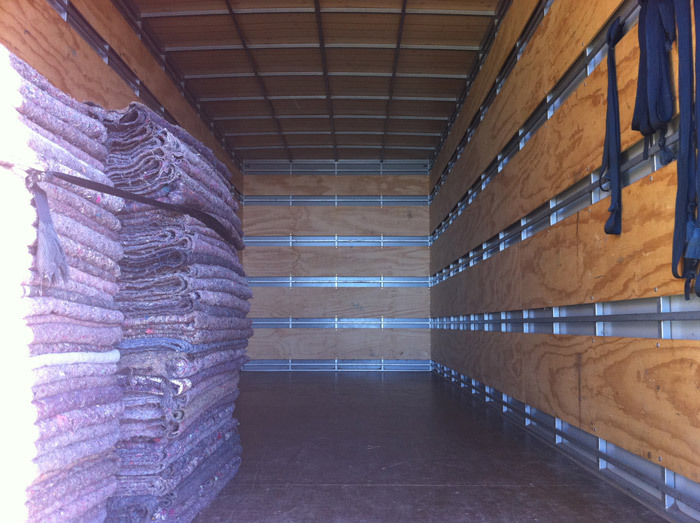 We know that moving is a life-changing experience for most people which is why we pride ourselves on our track record of satisfied customers that have used our reliable and friendly service over the years. 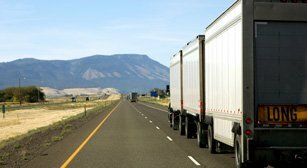 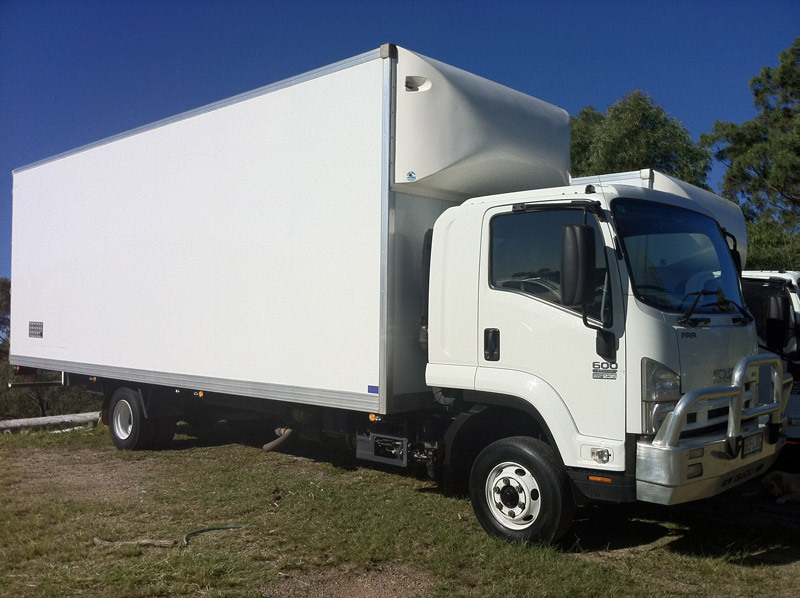 When it comes to long distance moves we know that it comes with a tremendous amount of pressure and anxiety, luckily our team of interstate removalists is there to make the whole experience as stress-free as possible from start to finish. 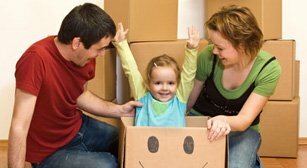 That’s right, we not only help families that are looking to relocate nearby location if your planning on moving to a new state and require an affordable interstate removal service then you can count on Armstrong Removals to get the job done on time and at the right price. 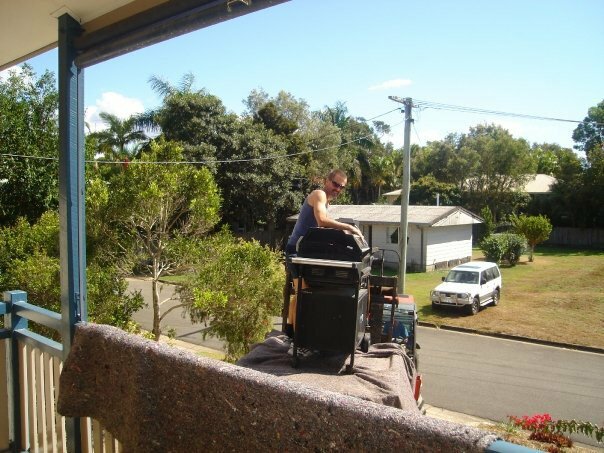 No Job Too Big And No Job Too Small! 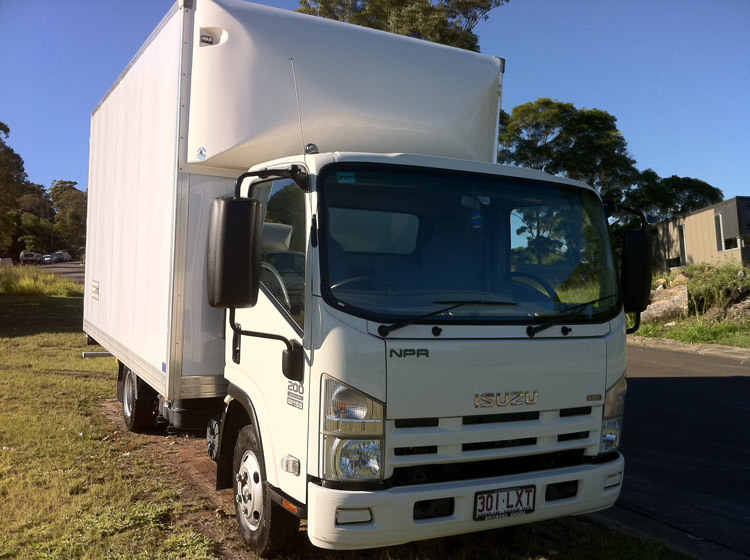 Whether you’re heading to Sydney, NSW, Melbourne, Victoria, Adelaide, South Australia or anywhere in Queensland using our talented furniture removalists is an affordable way for you to handle the task using minimal effort. 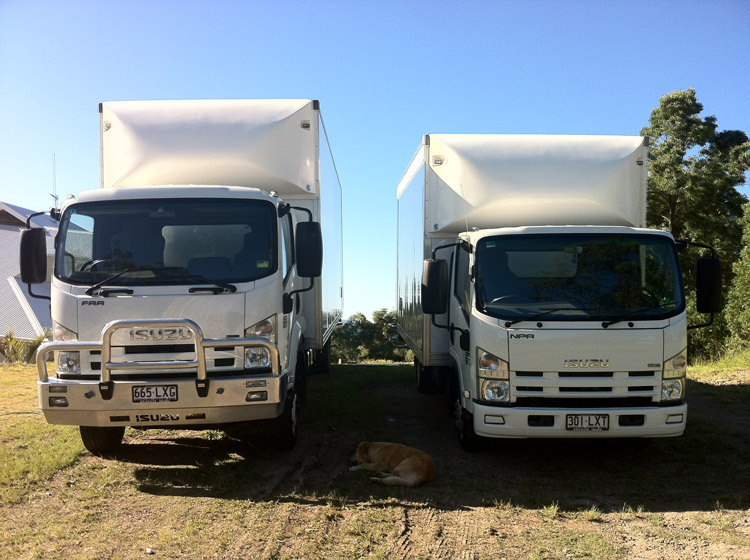 We have various trucks to accommodate loads of any size, from small home moves to the relocation of large corporate enterprises, we have a team at your disposal to get things done as quickly and efficiently as possible. 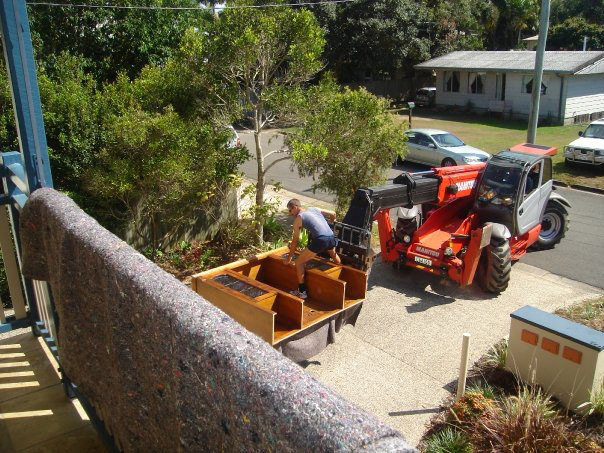 During your pre-pack or removal, Clients will be treated with the utmost courtesy and professionalism. 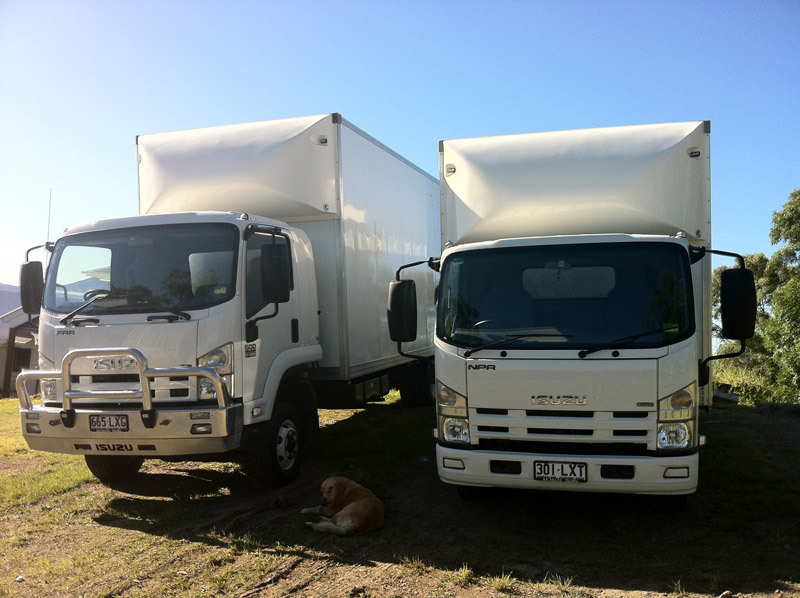 We only focus on moving your belongings and do not use any subcontractors or depots. 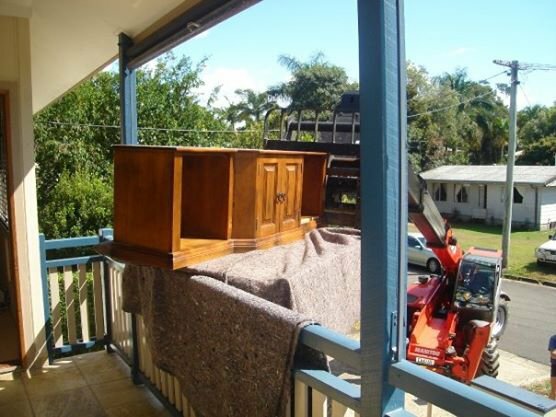 It’s simple, the truck that picks up your furniture will be the truck that drops it off! 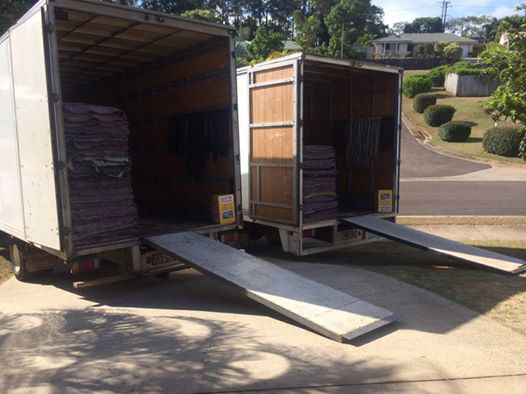 Once your belongings have been packed up and are safely on the truck ready to transport, the confidence that you have developed in our team throughout the day will allow you to relax, knowing that your belongings are with the best removalists the Sunshine Coast has to offer. 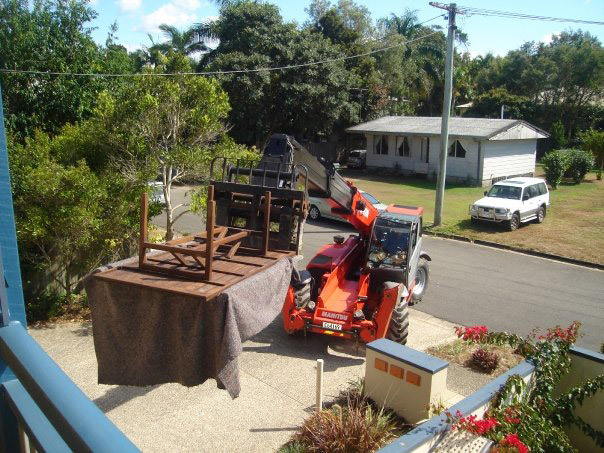 We are happy to answer any questions you might have and will do everything we can to make sure you are delighted with our removal service as we value the referrals and excellent customer feedback we get from our many satisfied clients. 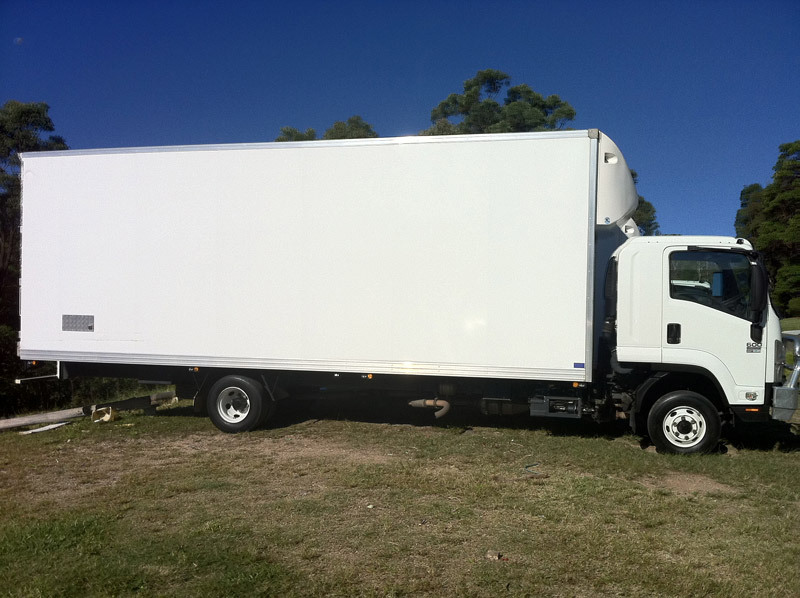 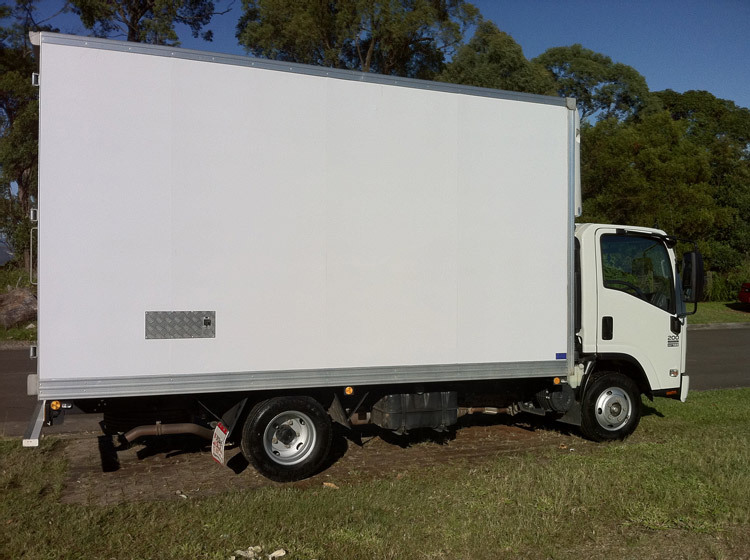 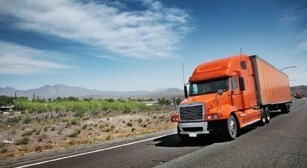 So if you’re looking for a removalist on the Sunshine Coast moving locally, to Sydney or interstate removals from the Sunshine Coast to Melbourne or anywhere in between then get in touch today, and we will provide you with an affordable, accurate quote that we’re sure you will be happy with our quotation. 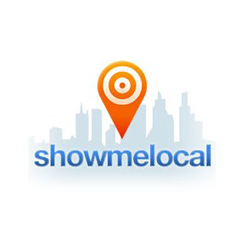 Call 07 5472 7588 today!